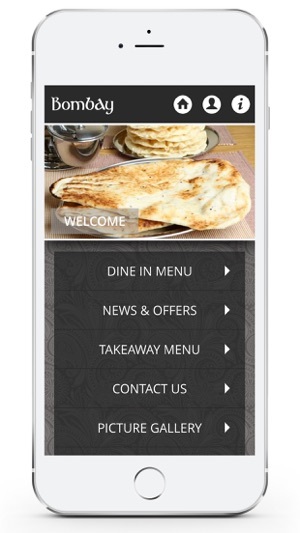 Mobile App for Bombay Nottingham Indian Takeaway and Restaurant in West Bridgford Nottingham. Simple takeaway ordering and table booking on the go! RESTAURANT MENU - View all of our menus and choose one of our delicious dishes ready for when you come to visit us! NEWS & OFFERS - View our latest offers and grab yourself a bargain with a wide range of deals. 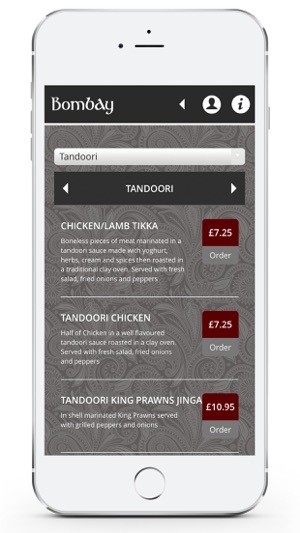 ORDER A TAKEAWAY - Order yourself a takeaway via the app! Simply select your food of choice, let us know about any dietary requirements and we’ll do the rest! 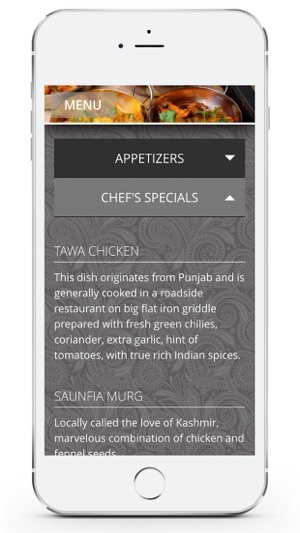 BOOK A TABLE - Easily reserve yourself a table with a few quick taps. PICTURE GALLERY - View photos of some of our best dishes.